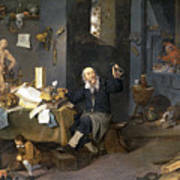 There are no comments for Medical Alchemist. Click here to post the first comment. 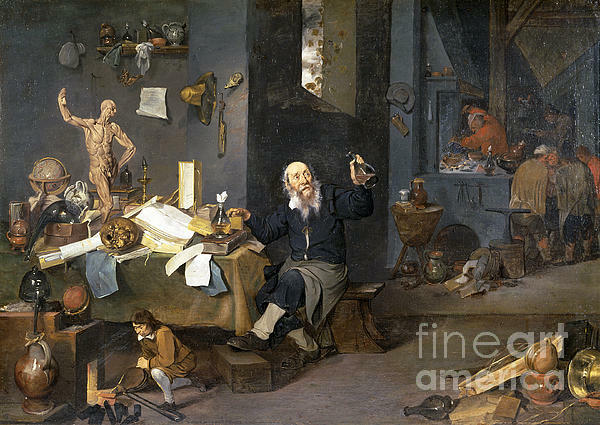 VAN HELMONT: ALCHEMIST. 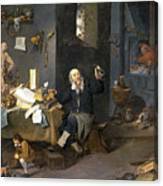 'The Medical Alchemist'. Oil on canvas by Mattheus van Helmont, 17th century.